Church Planting is trendy, but is it new? Every heard of C.H. 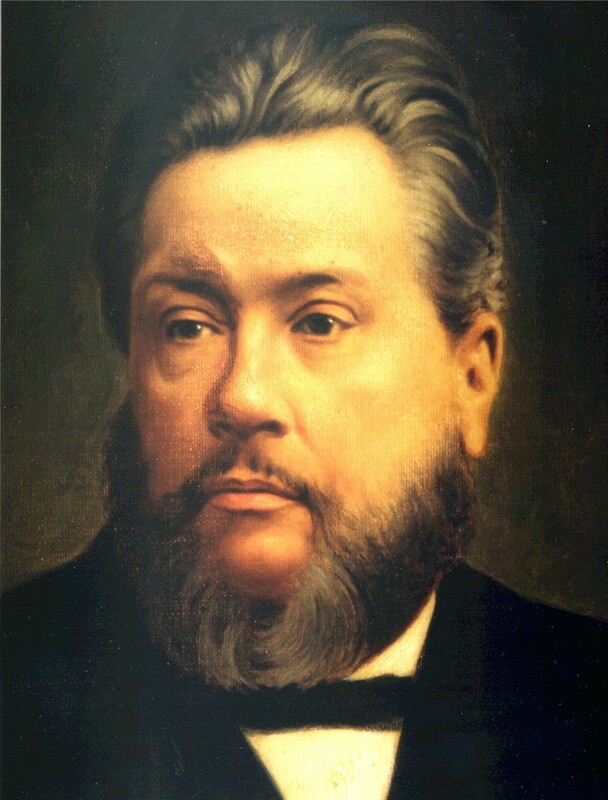 Spurgeon’s involvement in Church Planting? What was the purpose of the Pastor’s College? After forwarding this quote to a few friends, I received this email from Robert Briggs- a Scottish pastor in Sacramento California. AMAZING!!! I thought you might be interested to know. My home church as I call it, the one I was nurtured in, near Edinburgh Scotland, was planted by David Tait who was 77 years old when he planted it, in 1933. He was a student at the Pastors College under Spurgeon in his 20’s back in the 1880’s. Your article was spot on and I like to think of myself in a nostalgic sort of way as being part of the fruit of that wonderful ministry over a century later. The Pastors College model has been the one I have been looking into for us here in Sacramento. Two years of training proven, gifted men and sending them out. ← How Many Have Not Heard the Gospel?